POI is a predetermined area or a point that the driver has to reach to make sure that he has accomplished his issue. 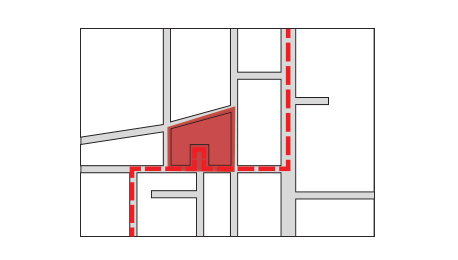 Besides, POI determines a bound of the working district, the so-called geofencing, which defines a region of interest which can be bounded by circle or polygon. Any POIs that you may have already created and used in your own system can be easily imported into our database. Depending on the Plan, drivers can have as much POIs as they need to work efficiently.